Invest in your smile with help from Ponte Vedra Cosmetic Dentistry. Our Ponte Vedra, FL cosmetic dentists, take a personal interest in helping you to look and feel your best through cosmetic dental care that is designed to fit your needs. Cosmetic dentistry can be broadly defined, but in general it is dentistry that changes the form, rather than the function of your smile. However, a procedure such as a dental implant or fixed dental bridge will certainly do both. What are Your Cosmetic Dentistry Goals? What do others see in your smile? Do they see your smile at all? What would it take for you to be able to show your smile off proudly to the world? These are the type of questions we will use to build a unique cosmetic dentistry treatment plan to help you achieve your goals. Whether you want a whiter smile, straighter teeth, or to replace a missing tooth, we have a wide range of solutions to help you achieve the smile you’ve always dreamed of having. Why Choose Ponte Vedra Cosmetic Dentistry? Dr. Winter has been performing cosmetic dentistry since 1985. He and Dr. Neal discuss treatment options based on what you need and your goals. Before starting any cosmetic procedure, we can create a mock-up of the outcome, allowing you to see what to expect. Our skilled cosmetic dentists understand the big picture and how it all ties together. When you look good, you feel good, and we love helping people feel good by improving both their oral health and their appearance. As cosmetic dentists in Ponte Vedra, we want you to fully understand the pros and cons of each treatment option, so you can make the best decision for your unique situation. You are our top priority. • Zoom Teeth Whitening – This quick and comfortable treatment brightens the shade of stained teeth, and restores them to a pristine white. In-office whitening with Zoom! takes only an hour and allows you to leave our office the same day with a dazzling new smile. • E-max Crowns - These metal-free crowns are custom-colored to match your natural teeth. An in-house ceramist makes the porcelain crown and colors it while you wait. The finished result is treatment that blends perfectly with your natural teeth. • Zirconia Bridges - A dental bridge permanently replaces missing teeth so you can fill in gaps in your smile and achieve renewed oral function. With Zirconia fixed bridges from our Ponte Vedra cosmetic dental office, you get treatment that is beautiful and durable. • Veneers – A veneer is an ultra-thing covering that is attached to the front of a tooth and helps conceal a number of aesthetic issues, such as uneven teeth and cracks and chips. If you have discolored teeth that cannot be brightened with teeth whitening methods, veneers can also change the color of teeth. • Composite Fillings - As an amalgam-free dental office, we take care to make sure your treatment looks natural and seamless. Composite fillings treat cavities without leaving a dark spot on teeth, as regular metal fillings would. • Dental Implants – For patients with one or more missing teeth, a dental implant is a great choice for tooth replacement. A dental implant from Ponte Vedra Cosmetic Dentistry benefits your oral health, as well as function and aesthetic, in ways that more traditional tooth replacement options may not. 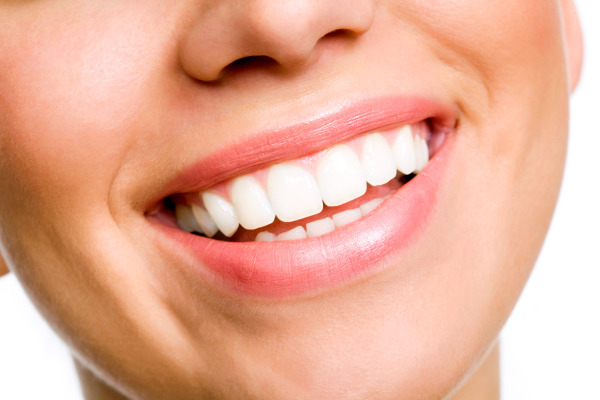 In addition to cosmetic dentistry, we perform a great deal of reconstruction work. We use Ultraspeed x-ray film, which is even better than digital x-rays in that the appliance used in the mouth is disposable, and never used on any other patients. Questions? 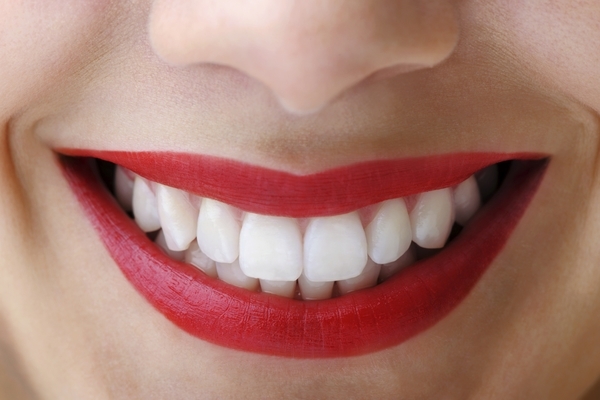 Ready to See What Cosmetic Dentistry Can Do for Your Smile? How you feel about your appearance impacts your life in many ways. At Ponte Vedra Cosmetic Dentistry, we work to preserve both the form and function of your teeth for long term-oral health and improved aesthetic. If you're looking for cosmetic dentists in Ponte Vedra, look no further than Ponte Vedra Cosmetic Dentistry. Contact us today to request a consultation.